The segmentation of Amul is the mass population and in general, you will find people of all different age groups and demography enjoying Amul products. This is because Amul is not only present in Ice cream, but also in Milk, Butter, Cheese and other such products. As it has a very deep product portfolio, it does not differentiate in its customers but uses a mass marketing principle. And till date, this principle has worked very well for the marketing strategy of Amul. Similarly, the target audience are the regular middle class people. This is because higher end customers do have a lot of high end products as an alternative in ice cream. However, for other products like Butter and cheese, both high end and low end customers are the target. 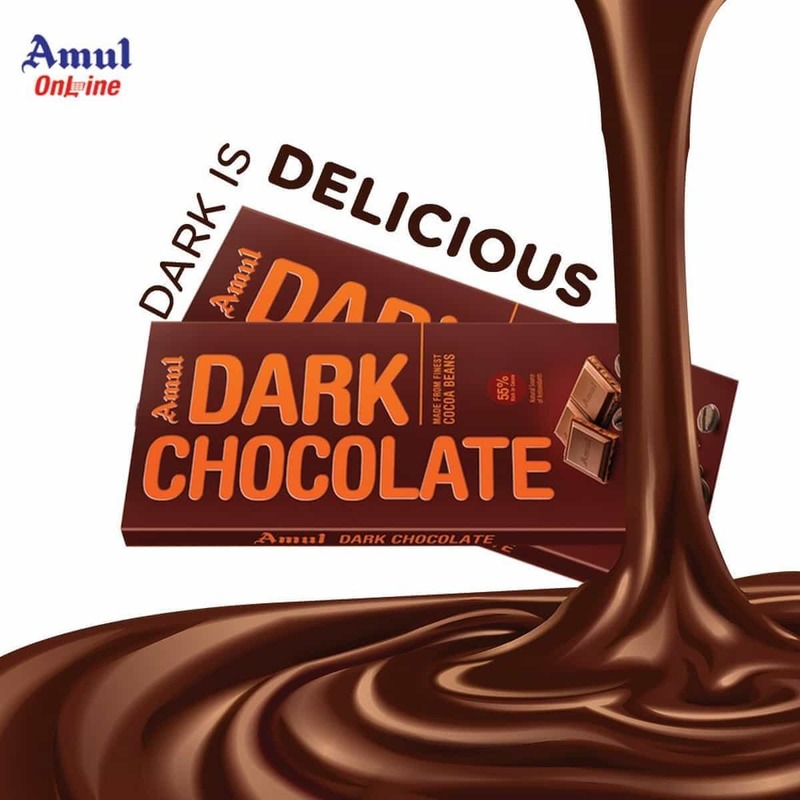 In terms of positioning, Amul has top of the mind positioning because it is the first brand which comes in mind when talking of Ice cream, milk, cheese, butter or any other milk based products. Marketing mix – Refer this article for the marketing mix of Amul. SWOT analysis – Refer this article for the SWOT analysis of Amul. “We the motivated and dedicated workforce at amul are committed to produce wholesome and safe foods of excellent quality to remain market leader through development of quality management system, state of art technology, innovation and eco-friendly operations to achieve delightment of customers and milk producers”. Vision of Amul – Amul has a vision to provide more and more satisfaction to the farmers, employees and distributors. There are two major competitive advantages of Amul over other brands. First and foremost is the supply chain. Because of the large numbers of dairy suppliers, Amul has a tremendous strength and reliability in its supply chain. Hence it is able to produce such high volumes. The second competitive advantage is the wide product portfolio due to which it can run Amul shoppe’s and also have its products present in retail. The product portfolio is such that products like Butter and Ice cream are cash cows for the company. When we plot the BCG matrix, Amul has certain products which are stars whereas others are cash cows. And in fact, Amul chocolates are question marks because they have very low market share in a growing market. Amul ice cream and Amul butter can clearly be said to be a cash cow because they have very high market share and the market in itself is growing with the increase in population. On the other hand, Dairy products like Milk, buttermilk, cheese, lassi, amul kool etc have a lot of direct and indirect competition in their niche. However, when compared with the same type of product, then Amul has a high market share. Thus, these products are stars for Amul. Like any FMCG company, Amul concentrates on breaking the bulk. It supplies in huge amounts to its C&F, who is required to have the right arrangements to store Amul products in bulk. This C&F then transfers the products to distributors who in turn give it to retailers. Furthermore, Amul has a direct sale team too which sells to modern retail. Besides this, the company has exclusive Amul stores which sell all products of Amul brand. Thus, in the marketing strategy of Amul, distribution is another strength of the brand. Because of the excellent products, the top of the mind positioning, the fantastic distribution and supply chain channels and finally the point of purchase branding and advertising of the Amul girl, Amul finds itself in a very strong position where its brand equity is concerned. Amul brand is worth $3.2 billion as per the 2013 brand equity report. Furthermore, most analysts say that Amul would have touched the $4 billion mark, but the dropping value of the rupee is what caused the difference. Amul has some good competitors who have entered the market in the last decade and growing strong steadily. Most of these ice creams entered regionally but then held on to the regional market share. Thus, even though individually these brands might not be a worthy adversary, combined and with their total net aggregate, all of them together are giving a very tough competition to Amul. Some of these competitors are Kwality walls, Vadilal, Havmore, Dinshaws, Arun Ice cream, Baskin Robbins, London dairy and others. Many of these ice cream products have their own niche or geographic targets. Arun ice cream is strong in the south whereas havmor and Vadilal are strong in the west. Besides these organized players, there are many unorganised local players who also give competition to Amul by having their own outlets and their own variants of ice cream. However, the competition in Butter and Cheese and other dairy products is far lesser. The FMCG market is highly competitive in nature and is known to have a combination of organized players as well as unorganized players. Similarly, in FMCG, direct competition is equally important as indirect competition. For example – During winters, ice cream and cold milk products will not sell, whereas butter and cheese will sell equally well. But on the other hand, during summers the demand of ice cream shoots up so much so that companies are not able to meet demands. Thus, when we analyse the market of Amul, in some cases Amul is the clear market leader, whereas in other products it is a competitor in the market. The typical customers of Amul belong to the Sec B and Sec C segment wherein they are either middle class or lower class. Amul in general uses mass marketing and therefore it targets these 2 classes majorly. The high end customers are more likely to prefer a Naturals, a Baskin robbins, or any other such brand which meets their taste and status. This completes the analysis of the marketing strategy of Amul. 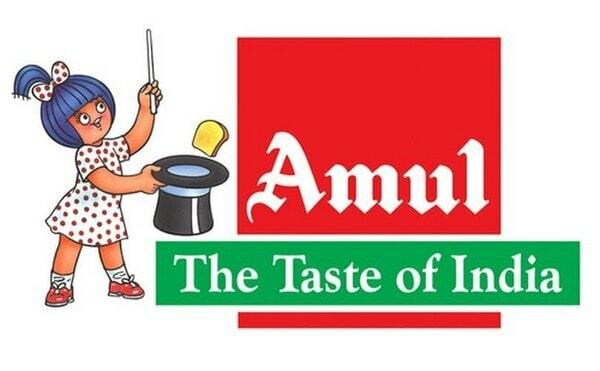 What do you think of the Amul brand and why do you think it is the market leader? Pl include my book in the listing on your page. Marketing Channels by Dinesh Kumar, published by Oxford University Press. ISBN: 97801980 77091. The book is a text book in University of San Fransisco. Is it selling online? Can you send an Amazon link? sir whose marketing startegy is better amul or britannia? and why? i need it urgently for my project. Britannia is more into bakery products and Amul is more into Dairy products. Hence comparison of both is very difficult. But overall, Amul has the upper hand because of Amul butter and Amul ice cream. You may start your own business if u get funding then u & we may start.i hv not fund but I hv my research, planning, ideas n market data so if u want then we may start.l eave a reply on my Gmail ac. I am a father of a 5 year old girl, Anushka.Our full family love to watch AMUL ADDS in T.V and in Hoardings in our city sites. I always tried to serve a right answer to her innocent queries about, what is happening in her surroundings.Just 2-3 days ago, my daughter Anushka suddenly asked a question to me, “Papa, Why, AMUL DOODH PEETA HAIN INDIA, why not, AMUL DOODH PEETI HAIN INDIA. I know, she asked this question unknowingly and spontaneously but now I don’t have any satisfactory answer of her question.It is also very astonishing that the LOGO of AMUL is a GIRL, still why PEETA HAIN INDIA and not PEETI HAIN INDIA.??????? AMUL CAN CHANGE ITS VERY FAMOUS SONG TO CONVEY A SOCIAL MESSAGE TO PROTECT GIRL CHILD AND FOR A FATHER WHO WANTS TO GIVE A JUSTIFIED ANSWER TO HER LITTLE GIRL. Good support for market research.Hope you will provide suggestions on regular basis.Thanks alot ! A like your market research in dairy sector especially the top brand marketing strategies.Hope you will provide full support to do brand strengthening for PARAG. sir…what are the customer’s perception on AMUL products?